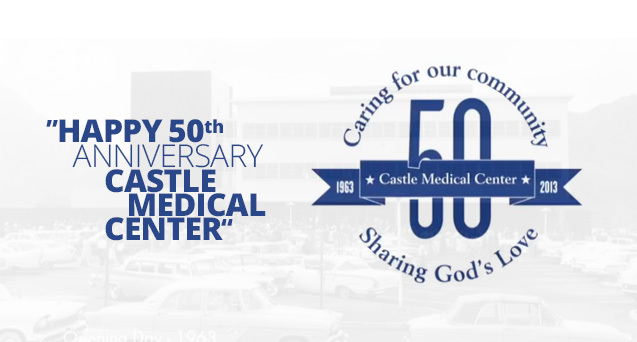 In 2005, Dr. Fowler teamed up with Castle Medical Center and since then has done over 1,000 bariatric procedures at Castle. Aloha Surgery works closely with Castle’s Surgical Weight Loss Institute and has developed the busiest and most successful bariatric program on the island to date. Not all obesity is the same and the treatment is based on a calculation called the Body Mass Index (BMI). Calculating your BMI is easy and based on your height and weight. 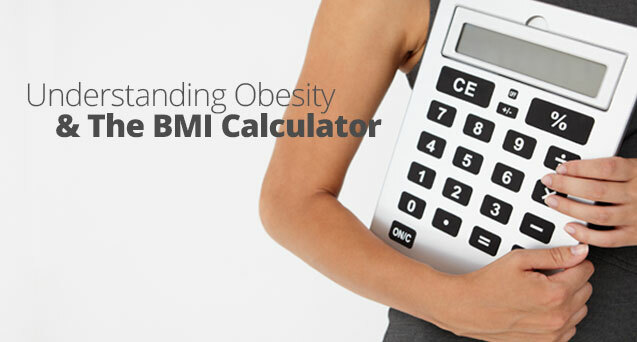 Use our BMI Calculator on the bottom of the home page or Click on this link to calculate your BMI. After hearing the news about 1 in 4 Hawaii adults are obese, it is no surprise to hear that 1 in 5 Americans die from obesity in the recent study published in the American Journal of Public Health. According to the online article from Bariatric News, One in Five Americans Die From Obesity, Obesity-related mortality accounts for 18% of deaths among Americans between the ages of 40 to 85. Many of you are aware of all the news hype last week surrounding New Jersey Governor, Chris Christie. He underwent LapBand surgery last February by Dr Fielding at NYU. He has told reporters that he underwent the surgery after years of failed weight loss. With recently turning age 50, and realizing the need for improved health, he made the personal decision to undergo bariatric surgery.